What is the history of Critter Sitters? Stephanie Perotti established Critter Sitters 13 years ago. In the beginning we mainly did pet sitting visits, pooper scooping and pet taxi service. In order to generate business, we served a wide territory. In 2007 we moved the business to a 7 acre property to add more services including on-site boarding and day care. We now serve a more narrow territory of Syracuse East, Fayetteville, Manlius, Dewitt, Chittenango, and Cazenovia. Critter Sitters utilizes custom vehicles complete with a fun dog wrap to pick up and drop off all of our dogs. Our clients love the convenience of our door-to-door service. We have 6 very large outdoor play yards for dogs to hone their natural instincts allowing them to run, chase, scent, and frolic for up to 8 hours a day. 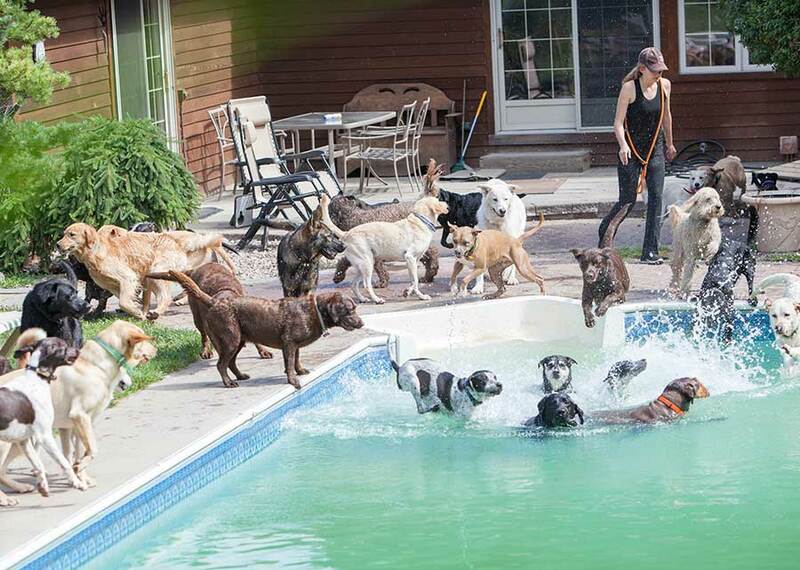 We have an in-ground saline pool for the dogs to utilize during the dog days of summer. Open swim is in the morning, so they dry in the sunshine before returning home. We have recently added a pole barn in one of the play yards for rain, snow, sleet or hail. Our clients report that their dogs return home dog tired and happy after a day of play at the Critter Pad. 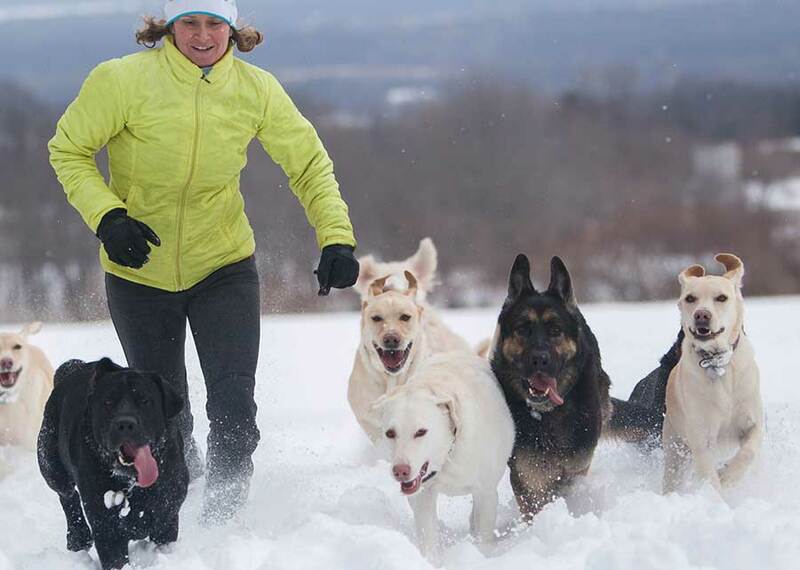 Each morning Stephanie takes a large group of dogs on an off leash hike through the woods. The pack truly enjoys running through the woods, leaping over logs, swimming in the ponds and dashing through the corn fields. Our hikes typically go past a large waterfall and we hit three ponds along the way. Only dogs that are off-leash ready with owner permission are allowed to go on these hikes as safety is very important to us. 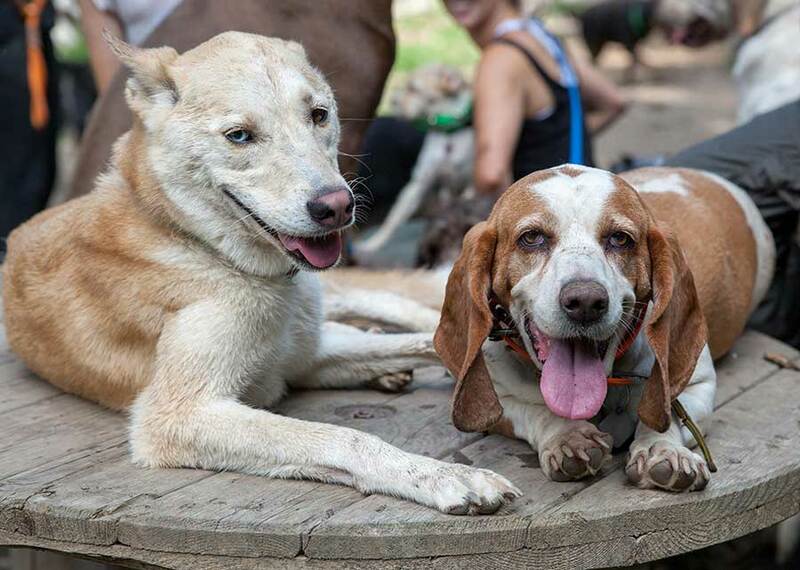 We limit our number of dogs to no more than 15 daycare dogs and 25 boarders purposely to allow for good pack dynamics, a safe setting, and more effective support for the dogs. Quality is much more important to us than quanity. We have excellent indoor facilities for boarding and use during inclement weather conditions. It is not a typical kennel-type atmosphere. Instead we offer climate controlled rooms with an air filtration system, television, music and futons for the dogs comfort. Also, the in home atmosphere means our dogs are calm, relaxed and feel at home while they are away. We are a chemical free company, using only natural cleaning products. We tailor the care to each individual client’s needs often supplying medications, or special diets upon request. When the dogs are with us during the day, they are supervised by a passionate and highly trained staff. 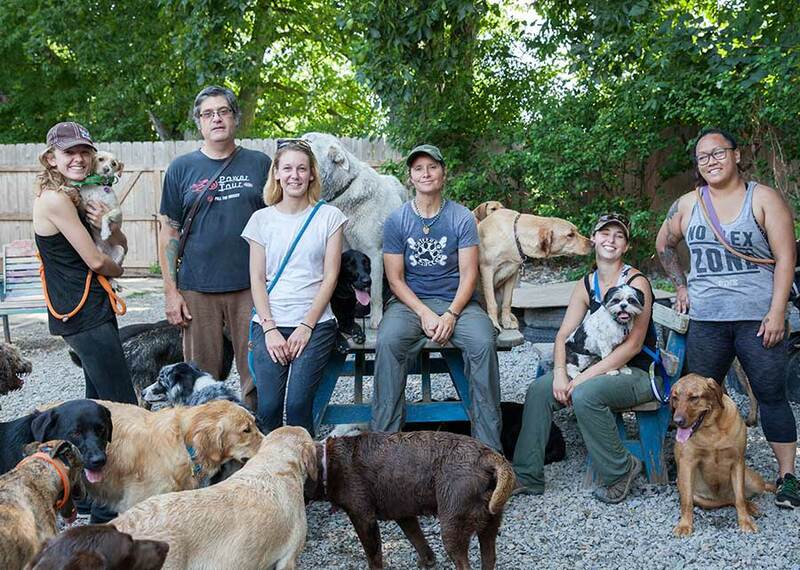 The staff monitors pack dynamics and make sure that the dogs are engaged in fun and safe play. At night, the dogs sleep in the dog room and Stephanie is present to support the dogs if any issues arise. Mostly the dogs sleep very well after a big day of play with new friends.  Critter Sitters is a referral based business utilizing recommendations from current clients or veterinarians. This ensures a good client, dog business fit. We screen each potential new dog to make sure they are comfortable around other dogs and easily accepted into the pack. Vaccination requirements include; rabies, bordetella, kennel cough, and distemper. Proof of vaccination records is required. Many new clients come to check out the facilities during sanctioned visitation times. The dogs are served a high quality dry dog food two times a day. If other dietary needs are stipulated, we meet those requests. Some potential clients want to know what a typical day looks like at Critter Sitters. Breakfast is served at around 5 in the morning. The dogs are let out for a short time. They return to the indoor facility to go back to sleep. 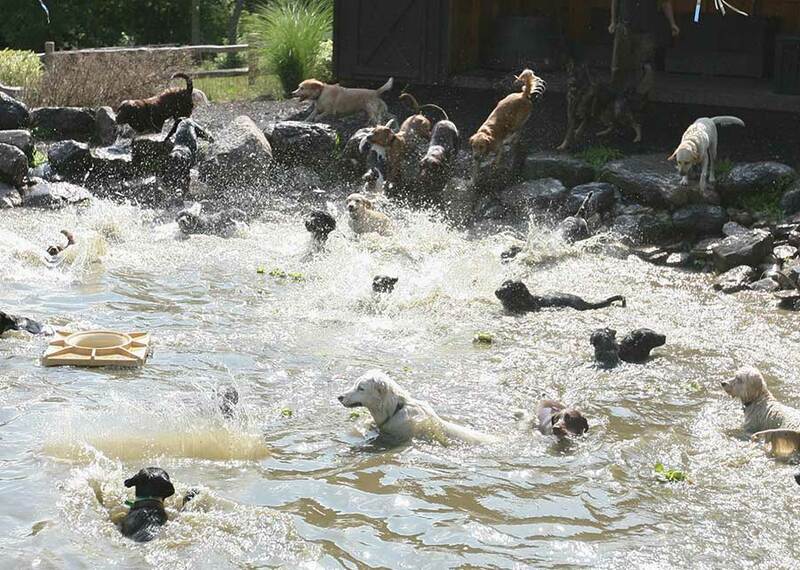 At that time Stephanie heads out to pick up the daycare pups. When she returns around 7:00 am it is time for outdoor play. The pack is supervised as they walk all around the 7 acres of play yards. The staff keeps them moving, exercising and learning as they hike all around the fenced facility. Some dogs go on an off leash hike at this point. At around 1:00 the dogs are ready for siesta. They come inside and take a long and well-deserved rest. At around 2:00, some of the staff head out to drop off daycare dogs and do pet visits. Dinner is served. The dogs are then let outside for some after dinner fresh air. Bedtime is around 7:30 as we are all exhausted from all the fun.